Motorola Mobility executive Frank Meng, who oversees the company’s China business, has confirmed the job security of all 7,000 workers at its factory in Tianjin as it is sold to manufacturing partner Flextronics. Update: Motorola has clarified that completion of the factory sale may take a few months and it cannot predict what might happen in the meantime. As such, the company’s commitment is to transfer to Flextronics “all in-scope employees and contractors at the time of close”, but it will continue to operate as efficiently as possible until then. The two companies announced the deal, which also includes the Flextronics assuming control of operations at a facility in Brazil, earlier this week. In an interview with Sina Tech, Meng stated that the companies are committed to a “smooth transition” for the workers and employee wages and benefits should remain the same. Flextronics is working closely with Motorola Mobility and with all affected employees to help make the transition as smooth as possible. Any decisions around our employees and facilities will be considered very carefully. Part of the culture of both companies is to respect all employees. We are working with Motorola Mobility with the goal that the total compensation and benefits for employees and contractors being transferred be in the aggregate comparable with what they now receive, but within Flextronics’ compensation and benefits system, which may have some differences in specifics. 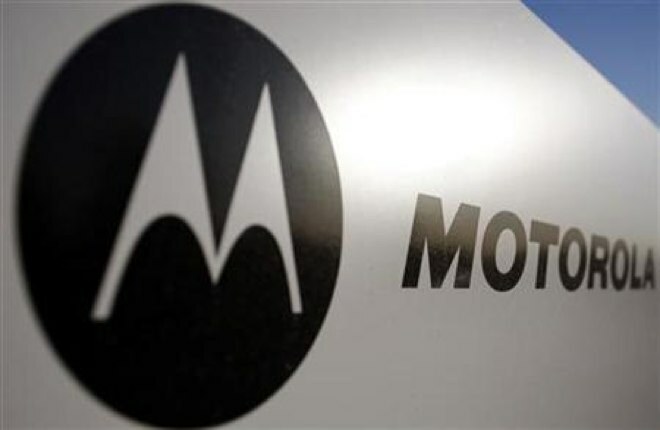 The deal with Flextronics should help Motorola reduce liabilities with minimal disruption to its production chain. The two companies have worked together for over a decade, and the factory acquisition comes with a manufacturing agreement for Android and other mobile devices. Motorola’s Meng noted that Flextronics should be able to make the factory more efficient, given its expertise in the manufacturing field. After completing its $12.5 billion acquisition of Motorola in May 2012, Google moved swiftly to cut costs. In August, it put into motions plans to cut about 4,000 jobs, roughly 20 percent of Motorola’s work force, and close one-third of its offices. China was one of the regions hit hard by the layoffs, as hundreds of employees at Motorola’s offices in Beijing and Nanjing were let go. The action resulted in protests from workers in both cities. Local Chinese companies, including Lenovo and Xiaomi, have moved to pick up some of Motorola’s former engineers. Elsewhere in Asia, Motorola recently announced it is closing down its operations in Korea, which is believed to employ as many as 500 people.